BERKELEY – Mark Fox, a veteran coach has guided teams at Nevada and Georgia to multiple postseason berths during the course of his career, has been named head men’s basketball coach at the University of California, Berkeley, Director of Athletics Jim Knowlton announced Friday. 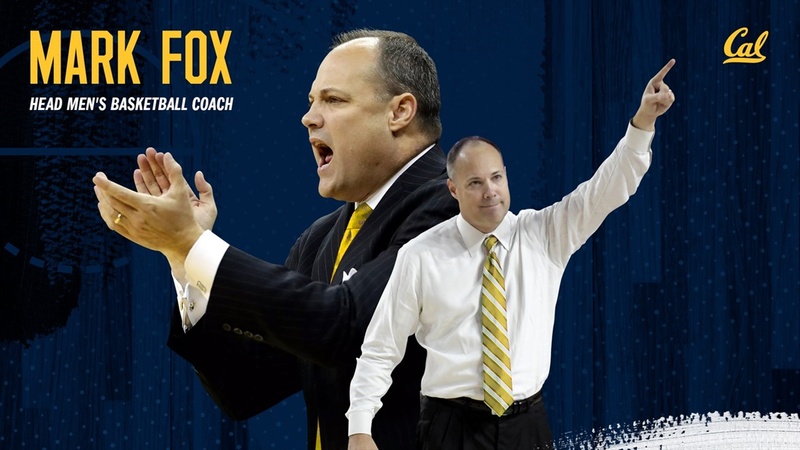 Fox will formally be introduced at a press conference Monday at 10 a.m. in Haas Pavilion. Fox compiled a 123-43 record in five seasons leading Nevada from 2005-09, a run that included four conference championships, three invitations to the NCAA Tournament and two trips to the CBI Tournament. He later served as head coach at Georgia for nine seasons from 2010-18 and amassed a 163-133 mark, leading the Bulldogs to a pair of NCAA Tournaments and three National Invitation Tournaments. With a career record of 286-176, he has averaged more than 20 wins per season over 14 years. Fox will bring strong West Coast roots to Cal, as he began his collegiate coaching career as an assistant at Washington from 1991-93 before spending the next six seasons on staff at Kansas State. Fox then served as associate head coach at Nevada before taking over the lead role prior to the 2004-05 campaign. Outside of coaching, Fox is a former chair of the NCAA Men’s Basketball Rules Committee and member of the NCAA Division I Men’s Basketball Ethics Coalition. He has also raised nearly $1 million for Coaches vs. Cancer. Since leaving Georgia, Fox spent the fall of 2018 serving with USA Basketball as an assistant coach to Jeff Van Gundy for the World Cup Qualifying team. He also assisted the Milwaukee Bucks in the NBA Summer League and spent professional development times with coaches Brad Stevens, Gregg Popovich and Geno Auriemma, among others. Fox’s tenure at Georgia included four 20-win seasons, which ties for the most by a head coach in school history, and guided the team to the SEC Tournament semifinals three different times. The Bulldogs produced three consecutive 20-victory campaigns from 2014-16, making Fox the only coach at Georgia to win at least 20 games three years in a row. He led Georgia to the NCAA Tournament in 2011 and 2015 and to the NIT in 2014, ’16 and ’17. In Fox’s first season with the Bulldogs, Georgia defeated three top-25 teams and paced the SEC in field goal shooting, free throw shooting and assists. A year later, Georgia had its first 20-win season and earned an NCAA Tournament berth for the first time in nine seasons. Fox’s 2013-14 squad tied for second in the SEC, a milestone achieved by just three other Georgia teams in the previous 82 years. From 2014-17, Georgia won a total of 80 games – the second-winningest four-year stretch in program history – and the Bulldogs’ 42 SEC wins and 54 home wins over the span are the most ever at the school. Individually under Fox, Yante Maten was named the Associated Press SEC Player of the Year after averaging a conference-best 19.3 ppg and 8.6 rpg, while Juwan Parker was named the SEC Scholar-Athlete of the Year in 2017-18. 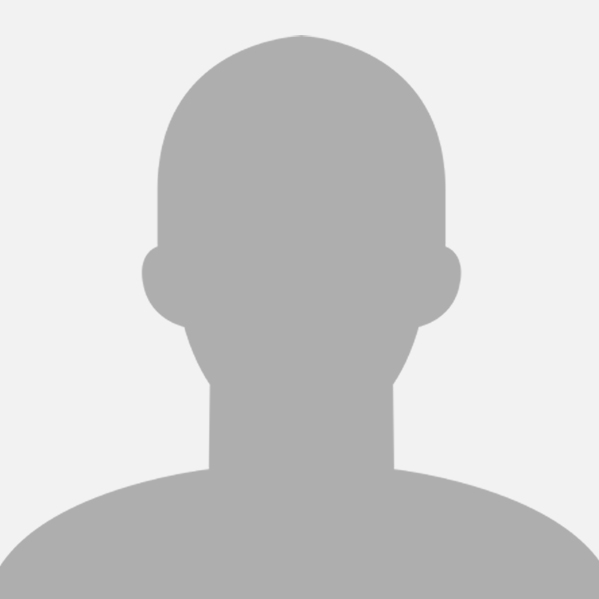 Overall, every senior who played for Fox during his tenure at Georgia graduated. In addition, more than 15 student-athletes went on to play professionally, including Kentavious Caldwell-Pope, who was the No. 8 pick of the 2013 NBA Draft by the Detroit Pistons. Caldwell-Pope, the first McDonald’s All-American in nearly 20 years to choose Georgia, was named the 2013 SEC Player of the Year. While at Nevada, Fox enjoyed one of the most successful starts to a coaching career in Division I history, establishing what was then a record for highest winning percentage in a coach’s first three seasons (.818, 81-18). He guided Nevada to four conference titles (one shared), three NCAA Tournament berths and two more trips to the CBI Tournament, as the Wolf Pack won at least 21 games each season. Fox was named WAC Coach of the Year three times – in 2005, ’06 and ’07 – and he coached four WAC Players of the Year. Fox played collegiately at Garden City Community College in Kansas under former Nevada head coach Jim Carey, and then lettered two seasons at Eastern New Mexico, where he was a first-team academic all-conference selection in 1991. Fox, 50, earned his bachelor’s degree in physical education from Eastern New Mexico in 1991 and a master’s degree in sport administration/sports psychology from Kansas in 1996. Originally from Garden City, Kansas, he and his wife, Cindy, have two children, Parker and Olivia. I told Jim - I believe Mark is going to win big, partner with the university, the administration and the students, and he's going to do so in a manner that never comprises the integrity of that great institution. He is a great coach and great teacher. Moreso, what I've always admired most is that he's a leader of integrity, dignity and humility, and that allows a coach to put the players first. I think he will always put the players first and show you can do all that and win big, and I think he's going to do all that at the University of California. I'm so happy for Mark and for the Cal program. Mark is a great coach, and an even better person. He is someone that is committed to operating with the highest of integrity in leading a basketball program. Cal hit a home run. I’ve had a chance to get to know Mark over the years. He is a really solid guy who has his priorities in order and understands what college athletics is all about. Obviously he did a terrific job at Georgia as a coach, and his help with USA Basketball and working with Jeff Van Gundy was instrumental in helping the U.S. qualify for the World Cup. There’s no doubt in my mind that he’ll do a terrific job at Cal. I’m happy for Mark and I’m excited to see him coach. This is exactly what I was hoping for: Knowlton got his guy hired immediately, and we won't lose any time with recruiting for next year. Fox has a good record, and will not be learning on the job. Go Bears! Cindy sounds like an amazing coach.